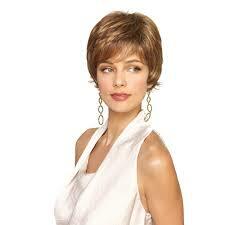 Home :: Pre-Styled Synthetics :: Olivia 100% Hand-tied Wig! 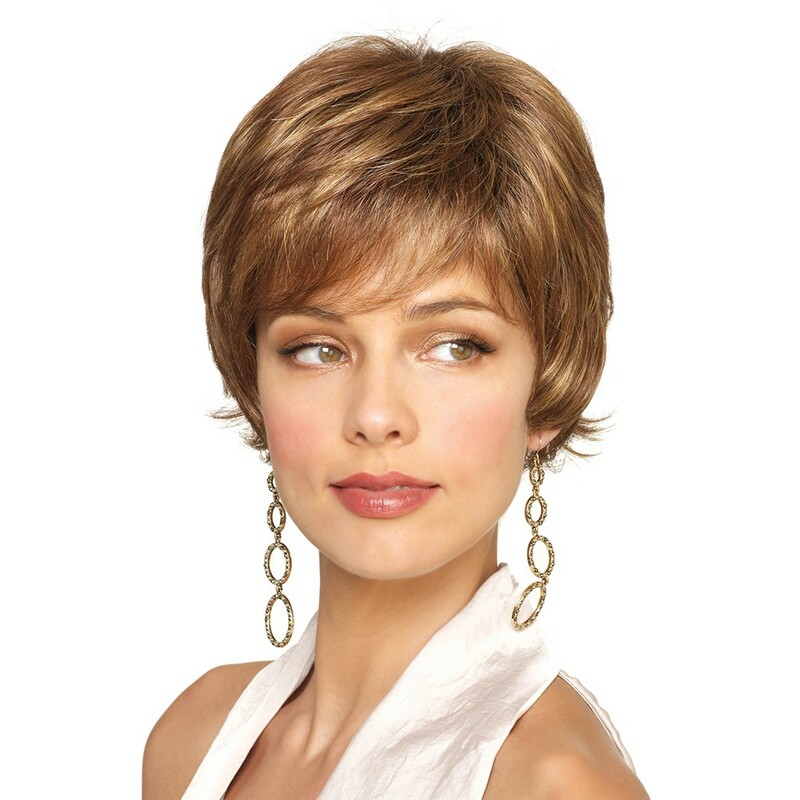 Olivia by Amore is a longer pixie wig style made of synthetic hair. Featuring all over textured layering and feathered sides for a classic look. Weighing less than 2oz, Olivia is super light weight and ideal for a sensitive scalp. 100% Hand tied with a Lace Front made completely by hand over the entire cap for the most natural appearance and comfort. Ultra fine mesh "Monofilament" takes on the appearance of your own natural skin tone.